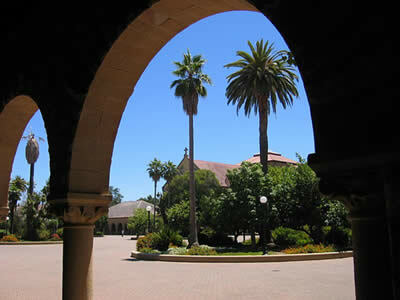 Stanford University is very pleased to announce that it will host the 2009 Summer Institute in Political Psychology, continuing an annual tradition that was started by Margaret Hermann at Ohio State University in 1991 and moved to Stanford in 2005. The Summer Institute will offer 3 weeks of training in political psychology for up to 60 participants, including graduate students, faculty, professionals, and advanced undergraduates. The activities will include lectures by world-class faculty, discussion groups, research/interest group meetings, group projects, and an array of social activities. Political psychology is an exciting and thriving sub-disciplinary specialty that explores the origins of political behavior and the causes of political events, with a special focus on the psychological mechanisms at work. The principal contributors to the field include political scientists, psychologists, sociologists, psychiatrists, and other researchers who cross bridges between disciplines in efforts to enrich their scholarship. For the best chance to be admitted, submit your application as soon as possible. Stand for something political at Stanford was written on December 10, 2008 and filed in Conferences,Programs,SJDM.